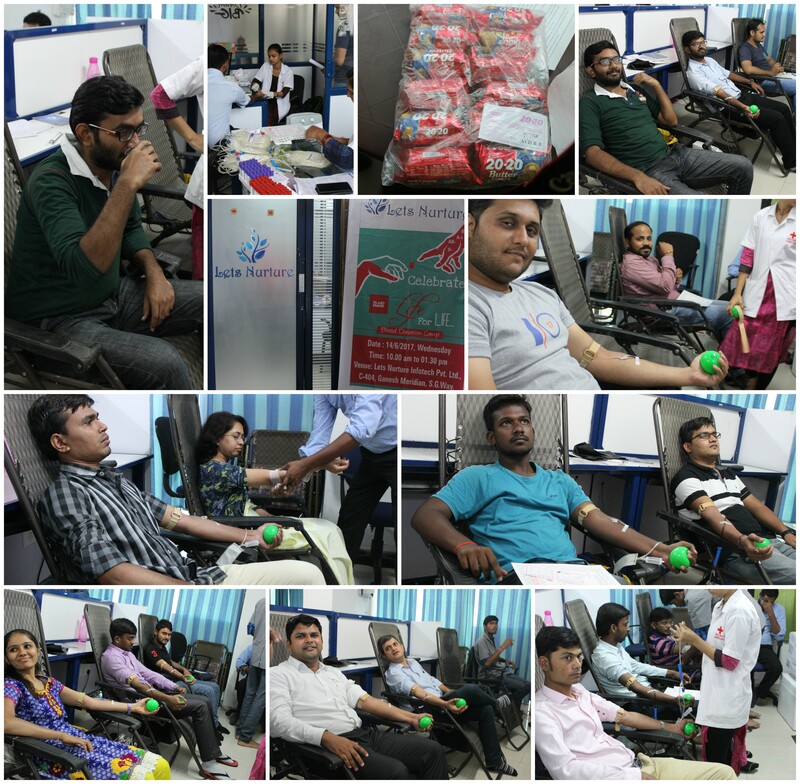 On the occasion of “World Blood Donation day”, LetsNurture organized a blood donation camp ‘life for life’ at our office premises with the help of Red Cross team to support the noble cause Our motive was to spread awareness regarding Blood Donation. We also took care of our generous Donors and provided them with fresh fruit juice and snacks. We encountered donors that did not belong to LetsNurture but were really enthusiastic to donate blood. Many of Nurturians also stepped forward to donate blood. We heartily thank all the donors. We have launched an android app named BloodMonk for Blood Donors of Ahmedabad. 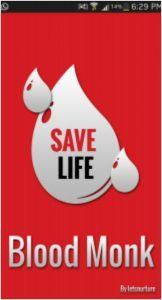 If you are looking for blood donors in Ahmedabad, you can use this application. You will get a list of blood donors based in Ahmedabad. All the donors are verified and looking to help society. 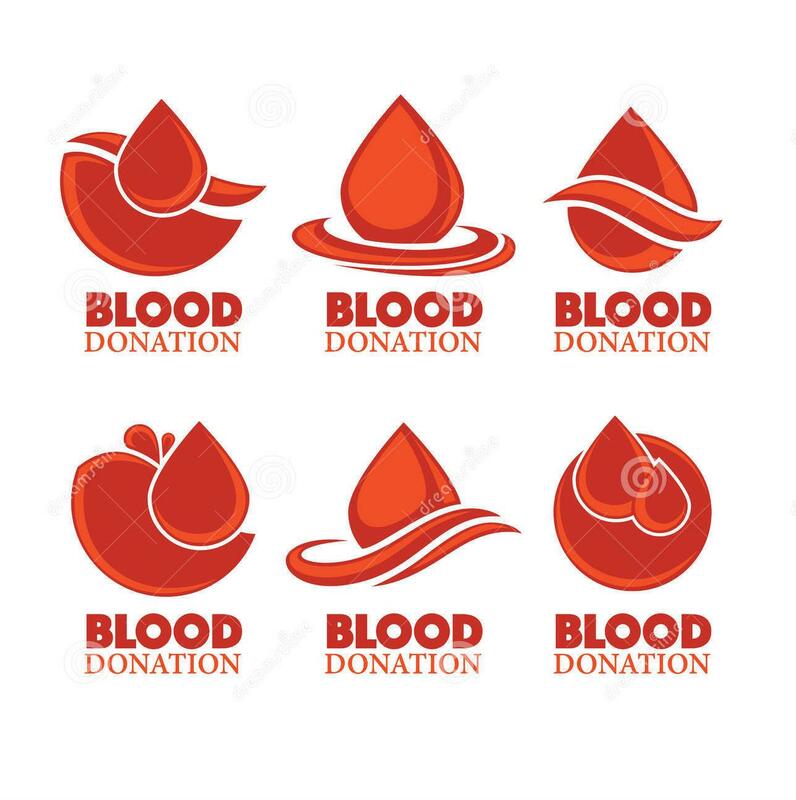 Our aim is to build a large and verified database of blood donors.